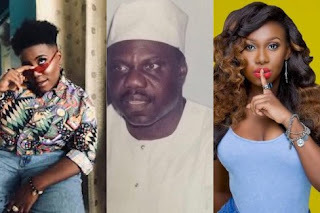 Two sisters that are music stars Teni and Niniola have paid tribute to their late dad Simeon Olaosebikan Apata who was murdered by hired assassins 24 year ago. They thought killing you was the end, but we only just started, we are taking this to the world. And yes I did it, I graduated from the university. I’m working really hard to make you smile wherever you are. RIP to the bravest man I’ve ever heard of. 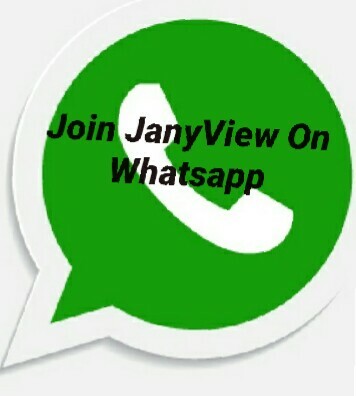 NOTE: YOU ARE TO RECIEVE YOUR PAY BACK IN 45MINS AFTER CONFIRMATION OF YOUR PAYMENT,YOU ARE TO SEND US A MAIL(melisoncenter@gmail.com)WITH YOUR PROVE OF PAYMENT [SCREENSHOT] THANKS.